I must say that you have dealt with this matter very efficiently, professionally and in the best possible manner that we could have imagined. Your help and advice during this process was also great. Melanie graduated from the University of Sussex with a Law Degree (LLB) Hons in 2002, and completed the Legal Practice Course at the College of Law in Guildford the following year. Upon qualification as a Solicitor in 2006, Melanie joined Gaby Hardwicke’s Commercial Property department. She became a partner in the firm in 2016 and leads the Eastbourne Residential Property team. 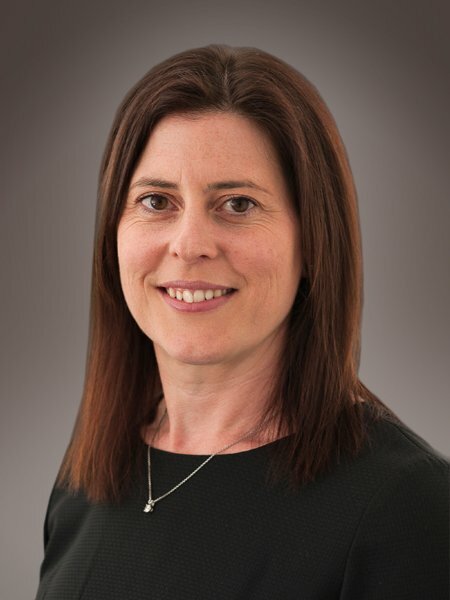 Throughout her time at Gaby Hardwicke, Melanie has specialised in residential leasehold and freehold matters with a particular focus on leasehold enfranchisement, lease extensions, freehold disposals and buy-to-let matters, as well as providing general property-law advice. Melanie is recognised by clients and agents alike for getting transactions through to completion as quickly as possible, and for her expert problem-solving approach.